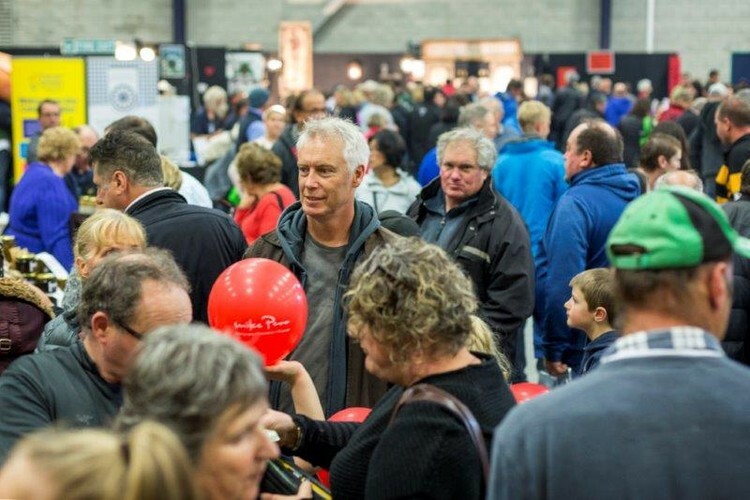 The Manawatu Home Show is one of the largest & most popular home shows in NZ. Whatever stage you are at, the Ideal Home Show is your event of the year. 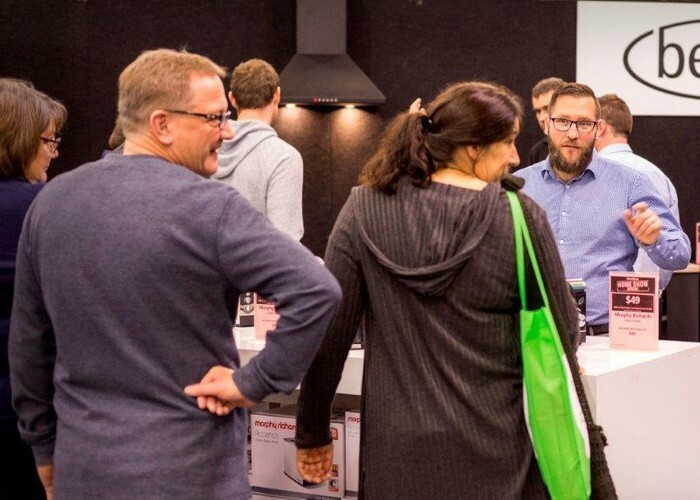 Held over three days, the Ideal Home Show brings together the very best in products and services for the home. Take your time to explore all the various sites on display including kitchens, flooring, appliances, heating, new building and so much more. 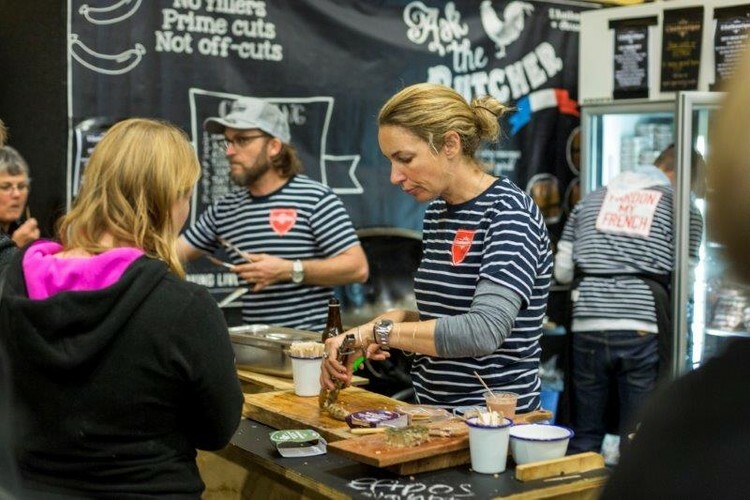 The Manawatu Home Show also includes a large Taste section wiht gourmet food & wine plus a large Artisan Craft Zone. 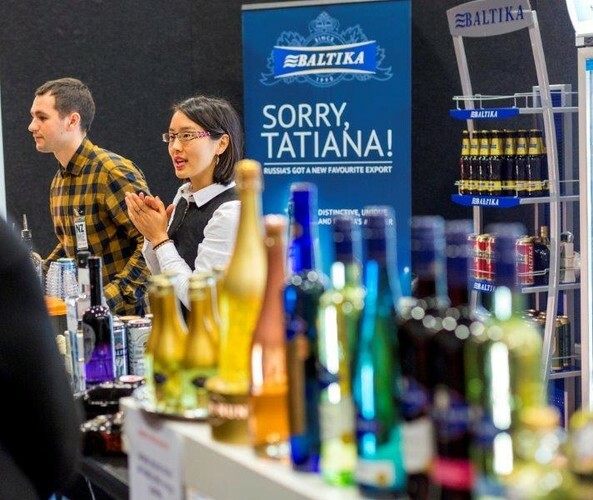 Entry into the show is gold coin only, adding extra value for both visitors and exhibitors. For more details, go to the website or contact us directly on 06 280 2009. 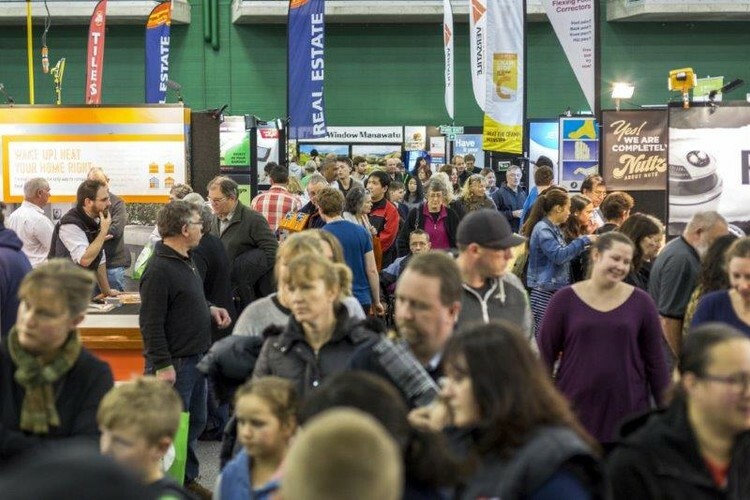 We look forward to seeing you at the Manawatu Home Show.